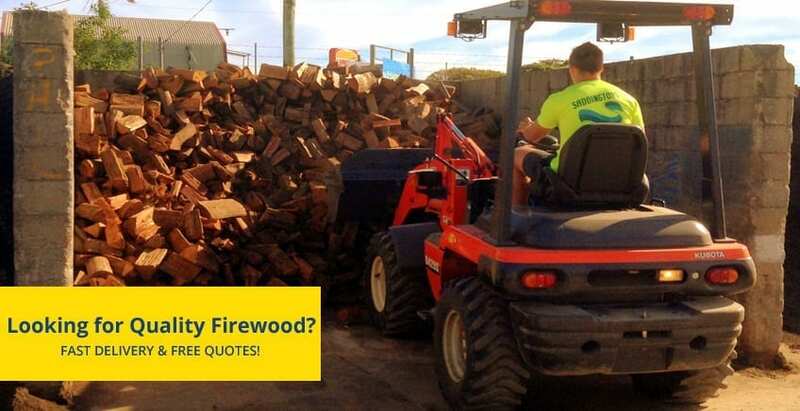 Need to buy firewood in Maitland or surrounds? 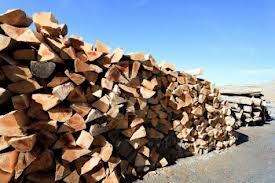 Saddingtons supply quality firewood to the Maitland & Newcastle area. 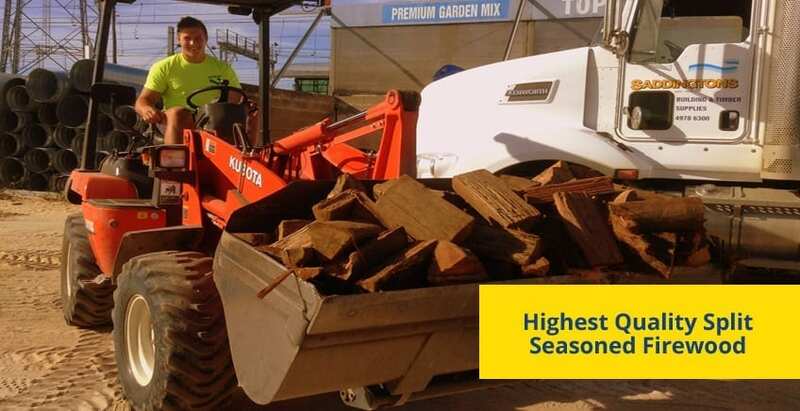 Fast Delivery, Free Quotes. Maitland, East Maitland, Rutherford, Thornton, Aberglasslyn, Greenhills, Beresfield, Morpeth, Metford,Bolwarra Heights & everywhere in between.